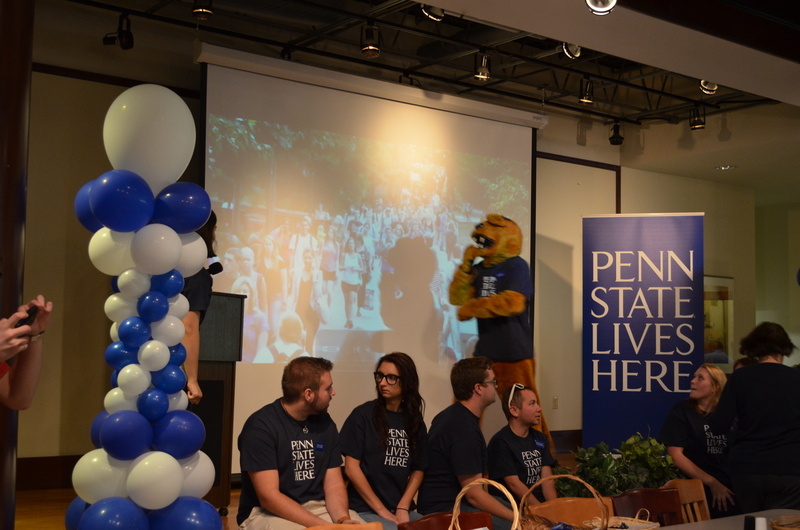 The initiative was publicly introduced with a two-minute video during halftime of the Michigan game on Saturday, October 12, in Beaver Stadium on the University Park campus. * Twenty lawn signs popped up all around campus. 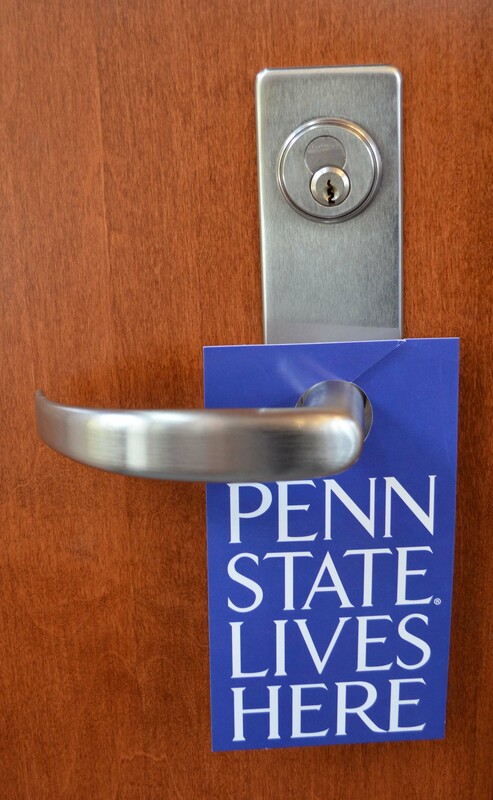 * “Penn State Lives Here” doorhangers were hung on throughout the residence halls. 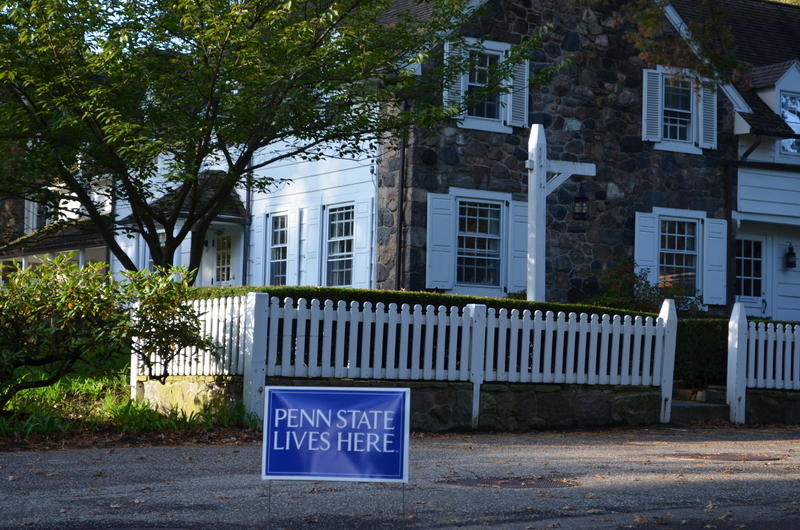 * “Penn State Lives Here” buttons, vinyl window clings and paw print cookies (delish!) were distributed at lunchtime at Bruno’s, where the campaign video was aired for students, staff, and faculty. 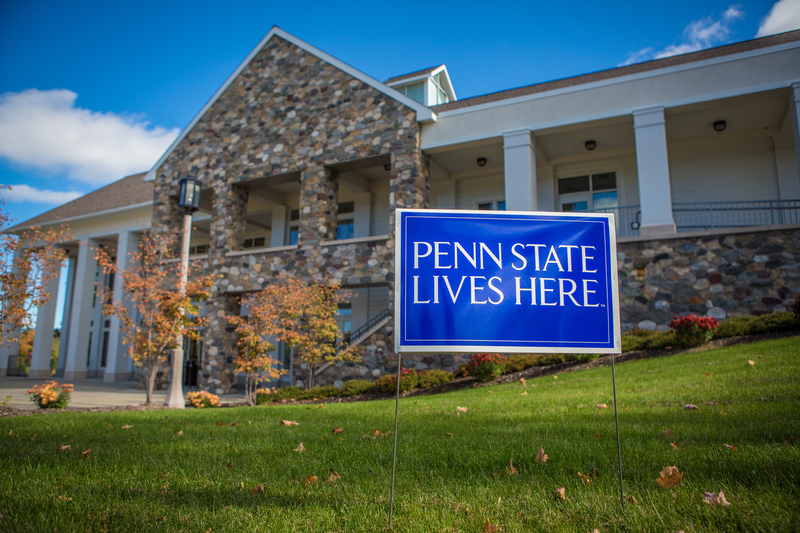 Clearly, Penn State lives here at Behrend. So, what does it all mean? What is our branding message about? 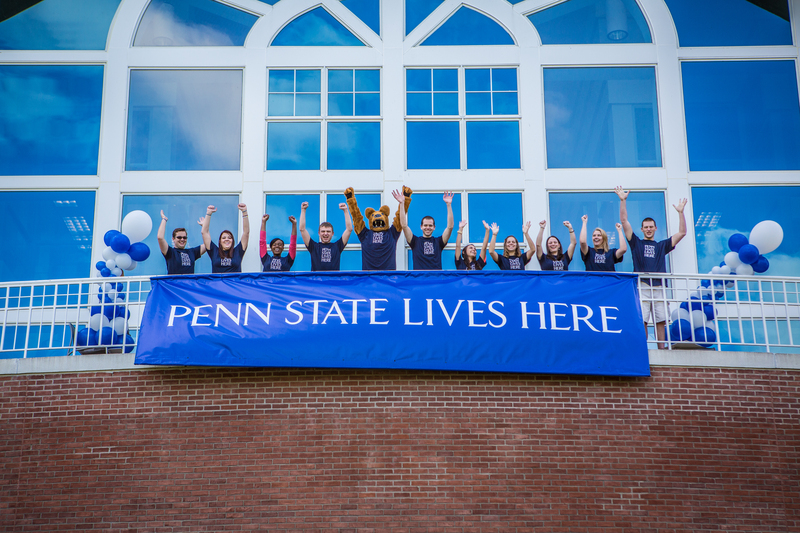 These are the things that live at Penn State. One of the greatest things about working at a university is having access to experts in nearly anything you can think of. Have a question about the geology of the Wintergreen Gorge? Ask Dr. Tony Foyle, associate professor of Geology. Wondering how you can build a better mousetrap? Call Dr. Robert Weissbach, associate professor of engineering. Need help identifying the strange bird you saw? Ask Dr. Margaret Voss, associate professor of biology. But the experts on campus aren’t limited to the classroom. 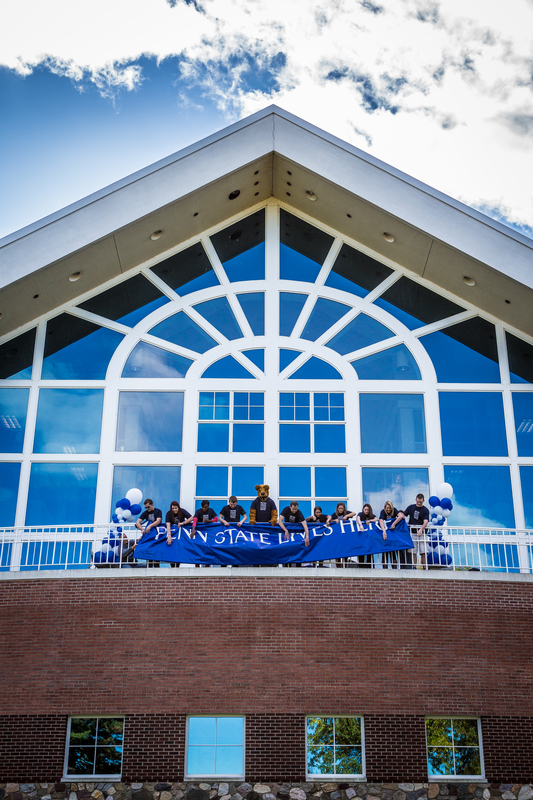 They can be found all over campus, from The Learning Resource Center to the Academic & Career Planning Center to the Computer Center. 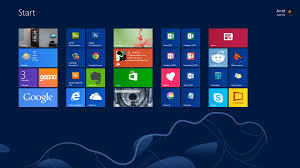 For instance, Carolyn Dudas, web developer/information specialist, recently compiled a list of “cheat sheets” full of helpful hints and tips for those making the transition to Windows 8. I recently bought a new personal laptop that has Windows 8 on it and I have found it very challenging to adapt to. I was grateful for Carolyn’s expertise and her thoughtfulness in sharing what she found. So now, I’m compounding that by sharing it with all of you. Pass it on.